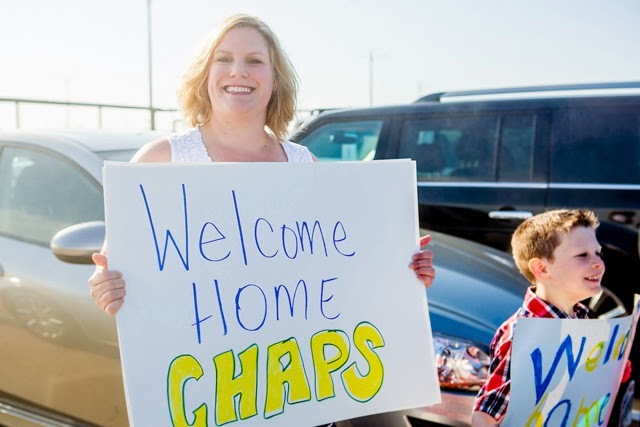 Welcome back Rachel Smith Photography from North Carolina with a wonderful family reunion. 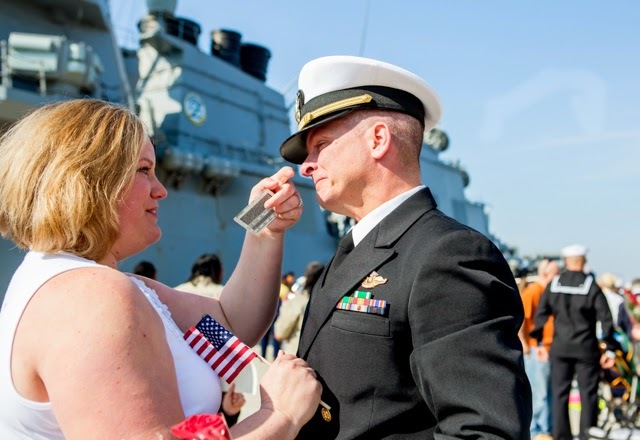 You gotta love emotional men who are choked up by all the overwhelming feelings & emotions!! 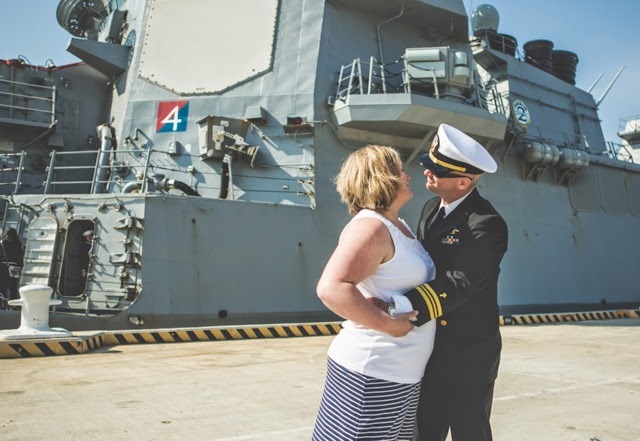 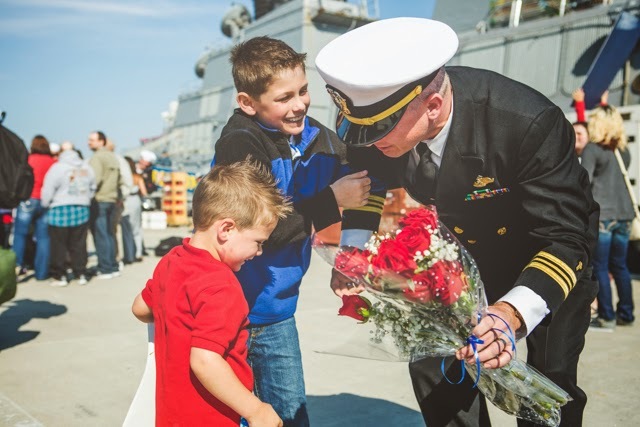 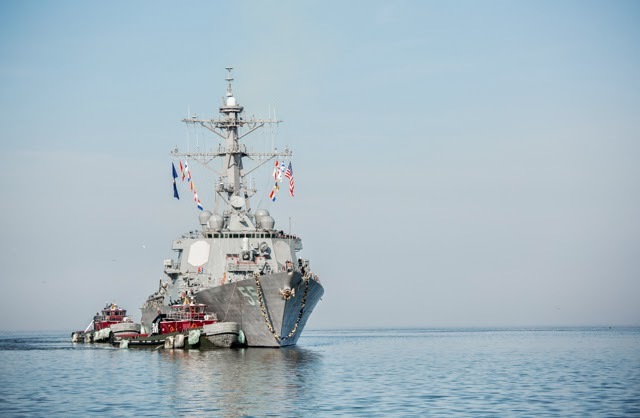 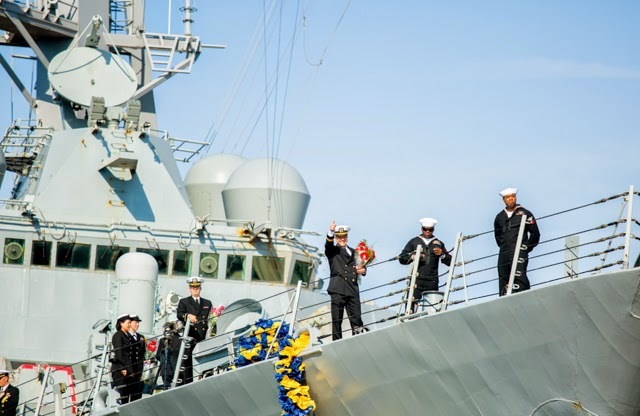 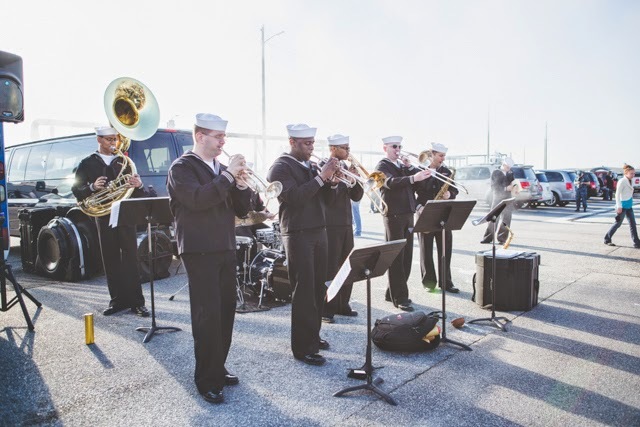 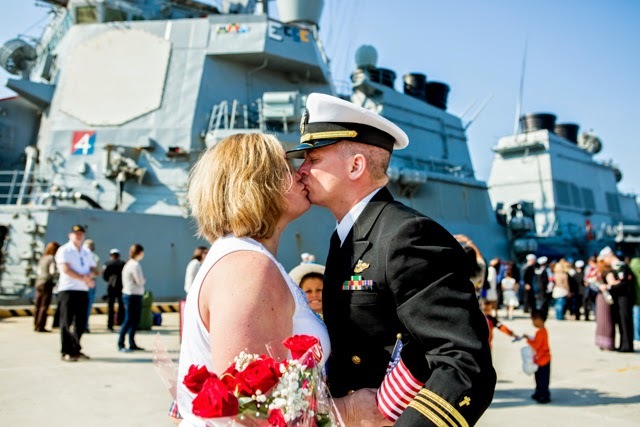 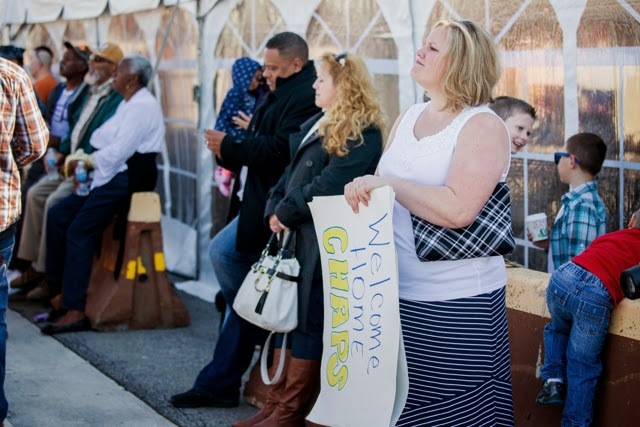 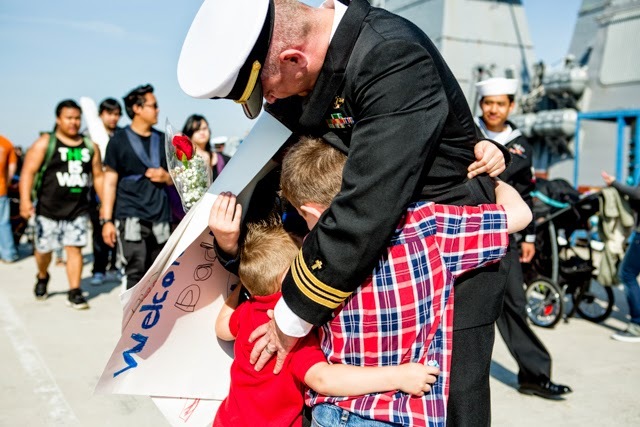 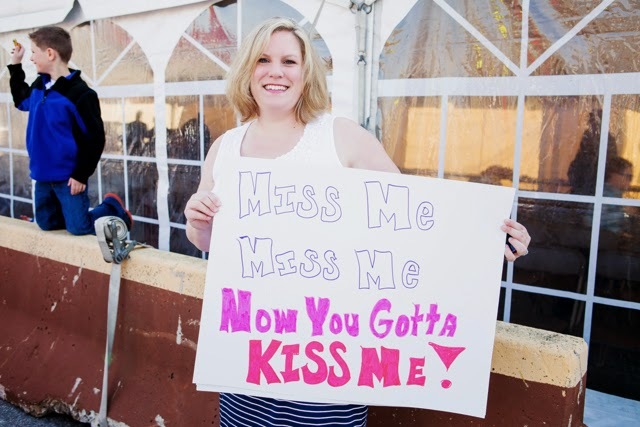 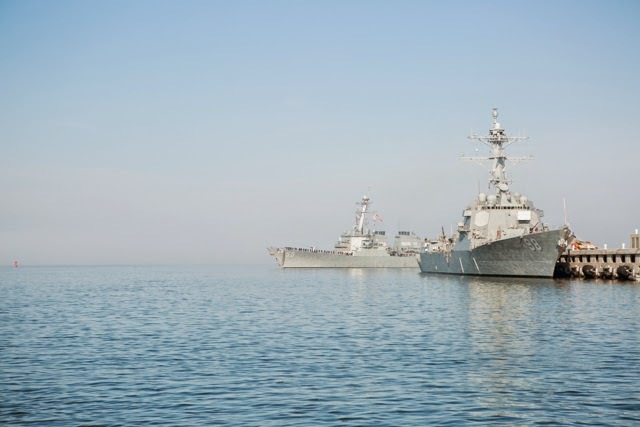 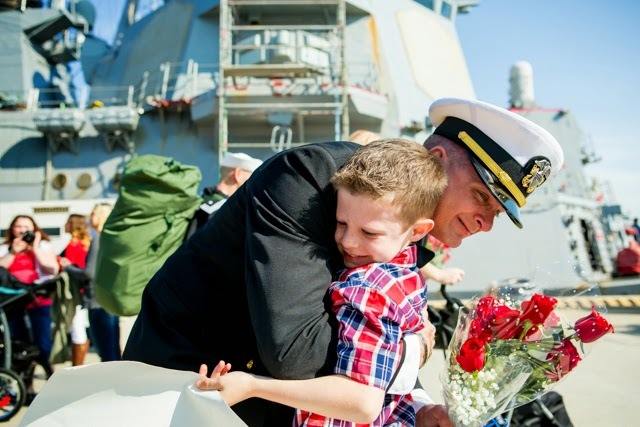 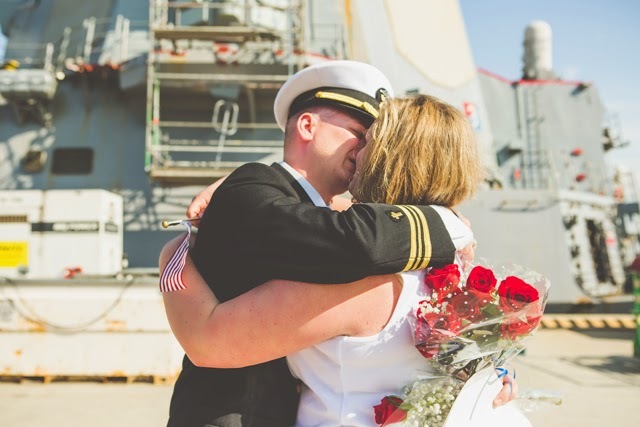 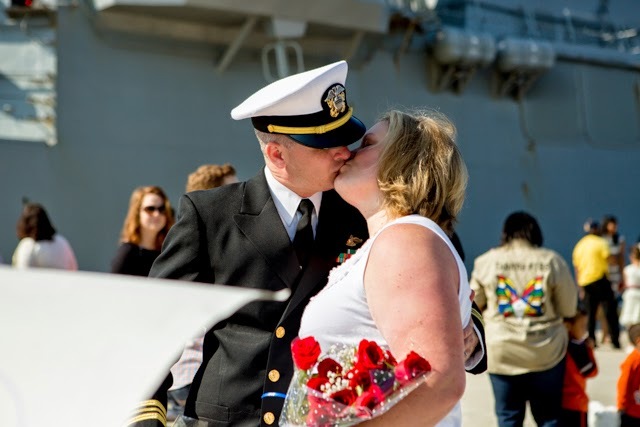 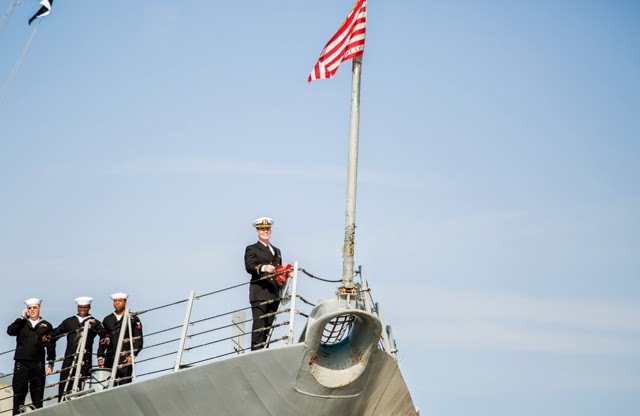 Rachel shares, "This Naval Station Norfolk, VA homecoming was amazing! 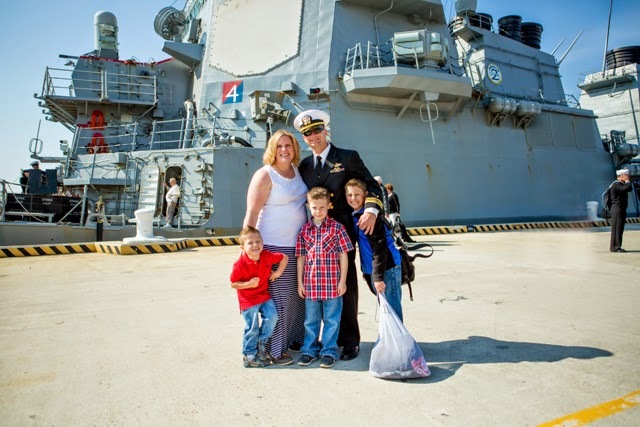 The love between this family was so incredibly strong & oh so evident. 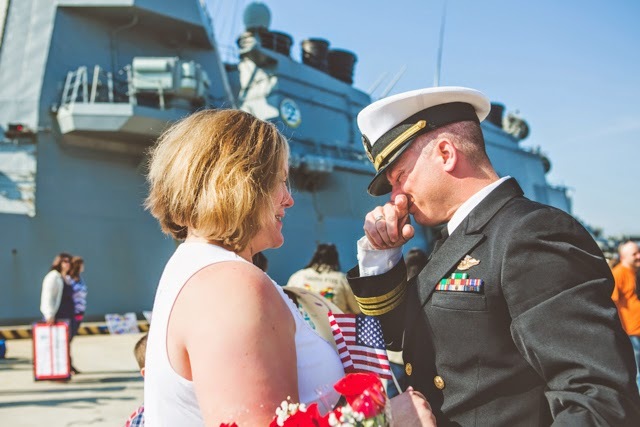 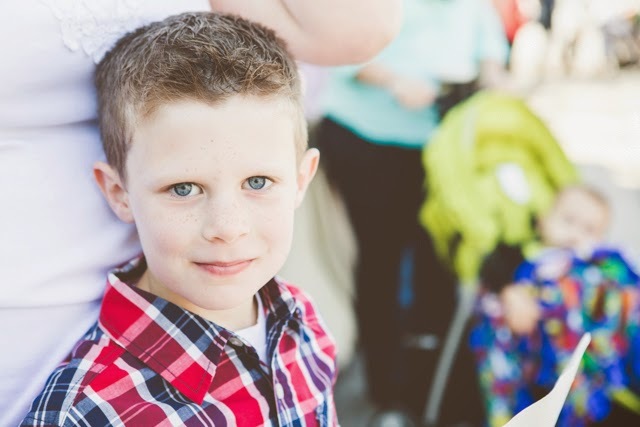 Chaplain West is head over heels for his wife and boys and it was so difficult to hold back tears. 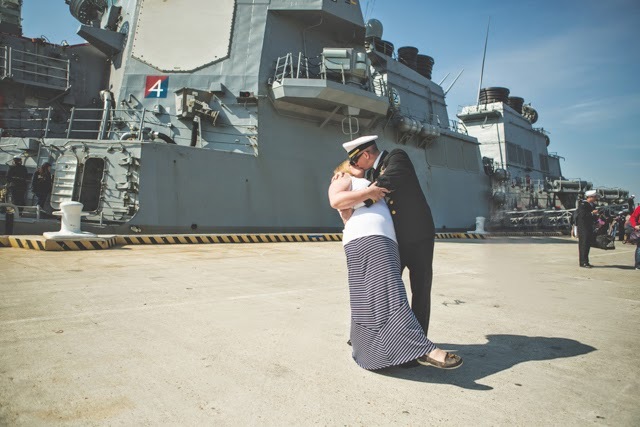 This family is a sweet dear family to us and I was honored when Lori hired me to capture such a special moment for them! 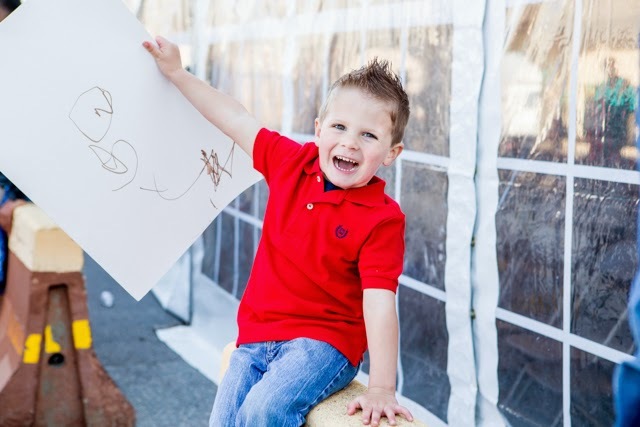 Hope you enjoy the previews as well as their YouTube video at the bottom of the photos."